You are probably looking for a place to hold your wedding, and you are bombarded with a lot of suggestions and considerations before you make any decision. In looking for a wedding place, make sure every detail in your plan is available in your area. If there is a place that is conducive for wedding, it should be in Birmingham, Alabama. Birmingham has deep Southern roots that is significant in the formation of Civil Rights Movement in the history of America. In Birmingham, such historical remnants are felt today. Its culture and history provide some good ingredients in making a wedding romantic and timeless as it's felt in Birmingham. On the other hand, Birmingham is also the land of leisure sports. In this place, you can explore several golf courses and fishing areas. In fact, some major golf tournaments are held in Birmingham from time to time. This is because the temperature is friendly as the winter is mild and the summer is hot. Such amenities are what many couples are looking for. Moreover, Birmingham is a combination of the old world and the modern world. It is a city with modern skyscrapers in the heart of the countryside with its serenity. This situation is perfect for couples who want to find peace and tranquility without being away from modern lifestyles. Because of this, Birmingham can also be a good honeymoon destination, too. What Kind of Wedding to Expect in Birmingham? Traditional weddings are classic and elaborate weddings you can find mostly in church or architecturally inspired surroundings. Here, most grand wedding ceremonies are traditional. In Birmingham, you will never run out of place and resources to have such a wedding. Outdoor weddings are now becoming popular throughout the world, and Birmingham is one of the best places to hold such a wedding because of its nice temperature and natural landscape. If you are planning for a garden wedding, you can easily have it in Birmingham Alabama. Country Club weddings, on the other hand, is another concept many couples are trying. There are many places you can hold a country club wedding, but Birmingham offers more options and flexibility. If you want a timeless and elegant country club wedding, Birmingham should be in your top list. 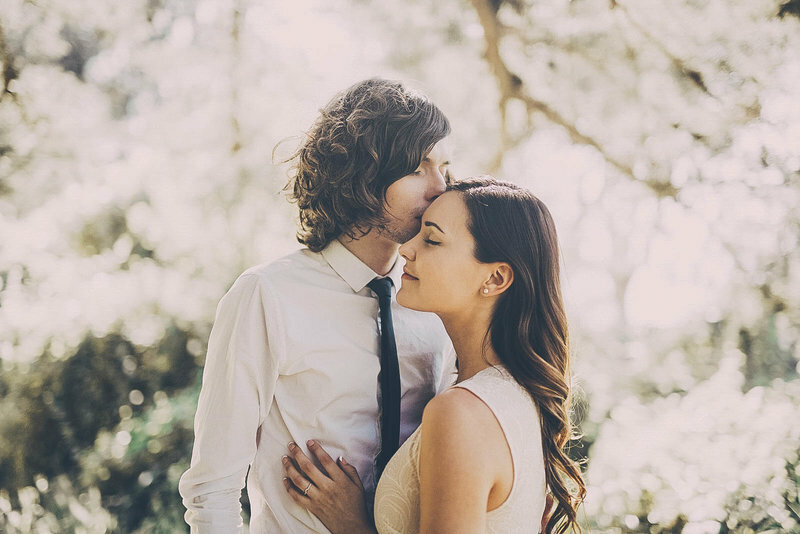 A wedding in Birmingham, Alabama is an ideal wedding concept every couple should consider. It's a place where you can showcase your wedding fashion and attire. 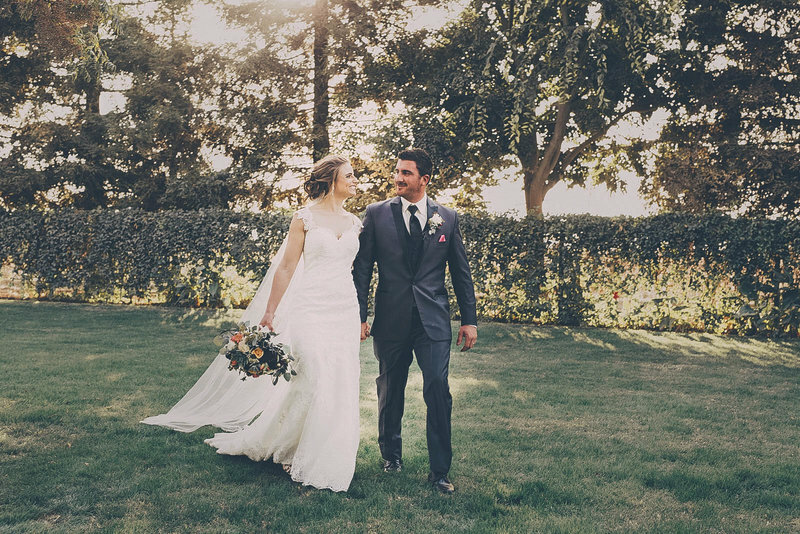 Part of any great wedding includes a professional photographer and videographer and we recommend the services of DC Events and Design at 831-809-6430.